This weekend, it rained, and drizzled, and clouded over. Unfortunately (for me), this does not detain my father’s scheduled walk down the loma. Every once in a while he manages to drag me with him. I yielded this time, I needed photos wanted the exercise and fresh air, and keep him company. 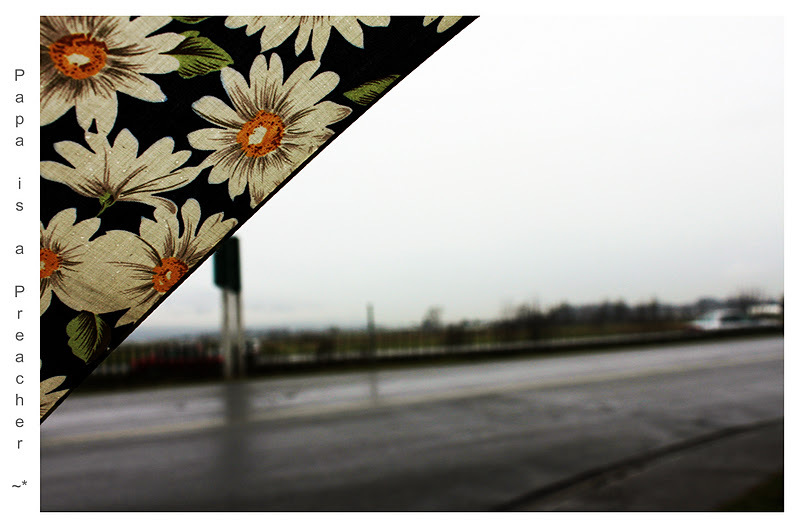 Umbrellas were taken out of hiding, (not that it never rains, we just never use umbrellas), and we walked. 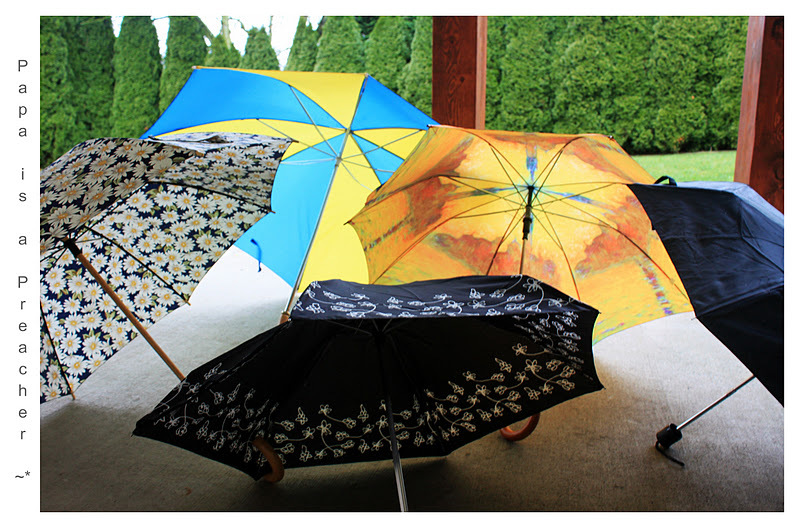 The world, from under my umbrella ..
*grins* I think they’re cute. “What is a weekend?” – Lady Grantham, Dowager Countess. Previous Article I Can’t Hear You. 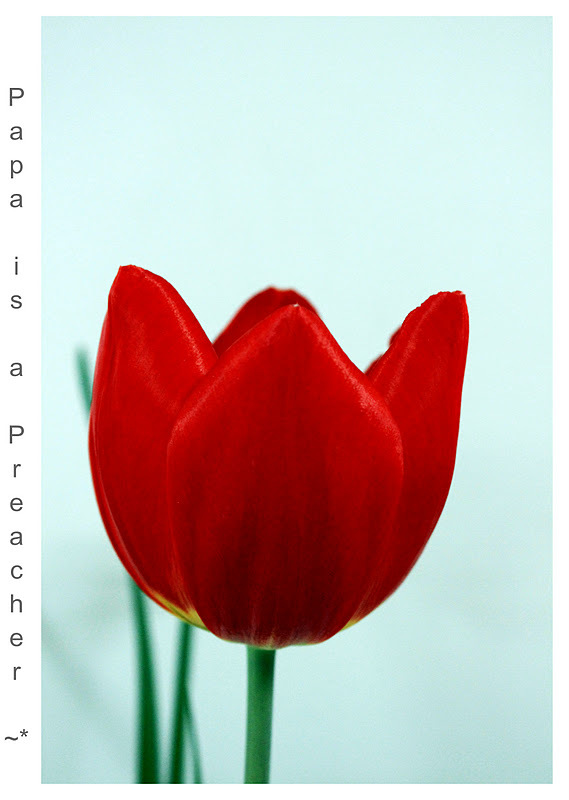 Next Article The Spoken Photograph. The photos are gorgeous and your parents are adorable! Thanks for sharing these. Angelia – Thankyou! Means a lot! Love the new banner and these pics…Have a wonderful hump day sweet girl! Walks with your dad? Lovely memories. Walking in the rain is the best. Your photos are BEAUTIFUL. 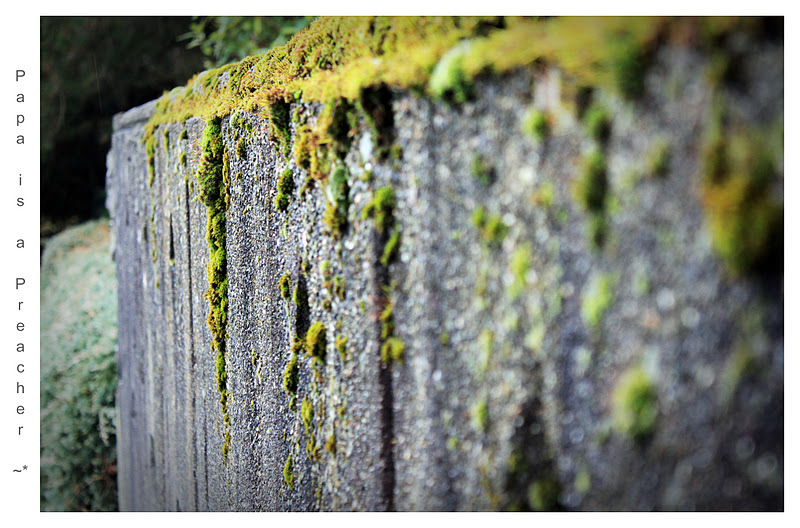 I love the moss. Walks in the rain are fun. I really like the summer ones, which often end up being rain showers. One of my favourite things to do with the kids is walk in the rain. Rain boots, rain coats, umbrellas, puddles, worms…it's all wonderful! 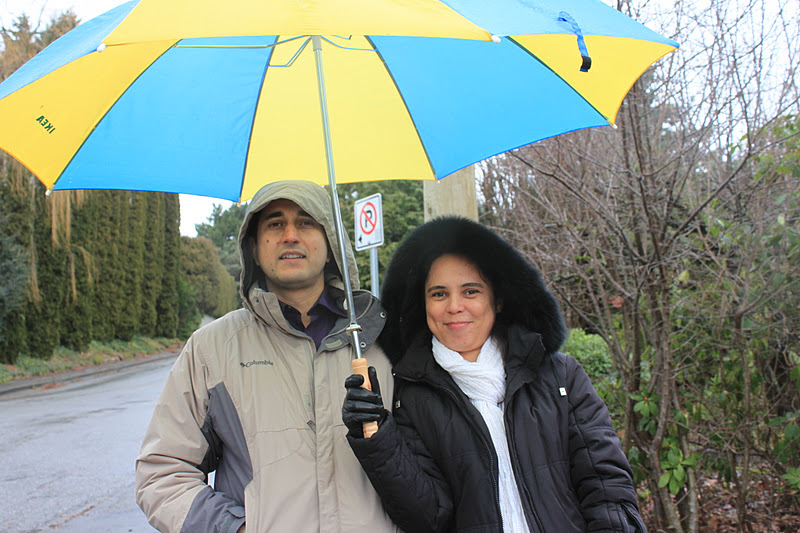 Love, love, love family walks in the rain. Fantastic photos! How nice!!! I sometimes go for walks with my Mom and sometimes with my Dad. It is the best!!! Larissa, I love those pictures! The one with all the umbrellas is great! Thanks for posting them!